heap, gregtixa, ResQSonny81 and 1 others like this. Bummer, sounded like we all knew this was coming, though. Interesting information in the provided link to document "Defect Notice 573 Report"
Bottom line: all G310R or G310GS manufactured before 05/19/2018 are part of the recall. Hmm, I wonder if this recall will happen in EU aswell. Would be weird if it didnt, unless there is a significant difference between those sold in NA and EU, wich I doubt. Sometimes it depends on the statistics, i.e. how many bikes have had this problem in certain regions. I had something similar happen with a Mercedes ML320, there was a recall in the US because of a high number of incidents of failure of a certain part, however, in Australia there was no recall as the number of incidents was considered low due to the relative low number of vehicles sold in Australia. Even though my ML was out of the warrantee period, I kicked up a fuss, referring to the US recall and Mercedes ended up repairing the car at a substantially reduced cost. So far I had my first service and if there was a 'silent' recall, I assume the fixed it. When I see my dealer, I will ask about it. Have you got a link to where you checked? The BMW international website just has a redirect to their NZ site. My bike is actually booked for it's second service on Friday this week so will be interested to see what info the dealer has. 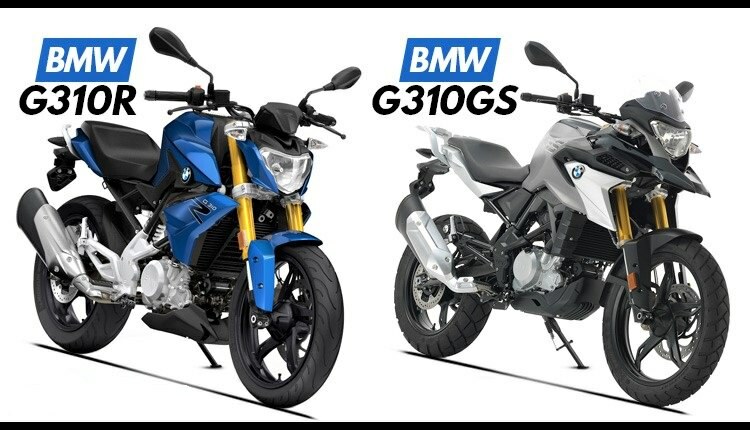 Haven't heard anything from BMW Motorrad Australia yet. The recall link sends me to the BMW CAR dealer in Parramatta. Not sure what they could do..
Just call your local dealer to arrange a time, make sure they actually have the part in stock, I made an appointment and they couldn't get the part in time, still waiting.